Dogs depend on us to make the right decisions regarding their diet. Decision making for your dog can be difficult because you can’t apply what is nutritionally good for us, directly to dogs. Compared to us, dogs have relatively few taste buds. They are also competitive feeders. They evolved to eat whatever is available and to eat it quickly. Watch any puppy at a food bowl and it’s obvious that the drive to eat is very strong. This is a good strategy when food is scarce but for dogs fed by us, this brain-driven need to eat what is available is at the root of the most common nutritional ‘disease’ today, over-feeding and obesity. Some dogs eat grass because they like it but grass, roots, berries and vegetables are really only emergency sources of nourishment. 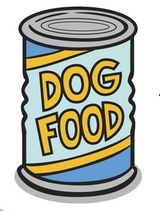 Dogs find it difficult to digest these foods. Meat and fat are essential and contain the nutrients that dogs need. Vitamins and minerals are essential. Fibre is needed to promote good digestion and solid stools. Don’t feed your dog a meat-only diet, it might seem natural to you and your dog will probably find it tastier, but plain meat is not balanced. A whole rabbit, skin, bones, intestines and their contents, is probably as natural a dog diet as there is. Fur and intestine content provide fibre while the liver and meat and bones provide protein, fat, vitamins and minerals. Any diet you choose to feed your dog, be it commercial or fashionable such as raw meat and bones is a compromise between potential benefits and possible risks. Canine nutrition is common sense, and common sense means striking a balance between experience and new information. Hunger is a dog’s natural state, hunger for energy and nutrients in the form of food. 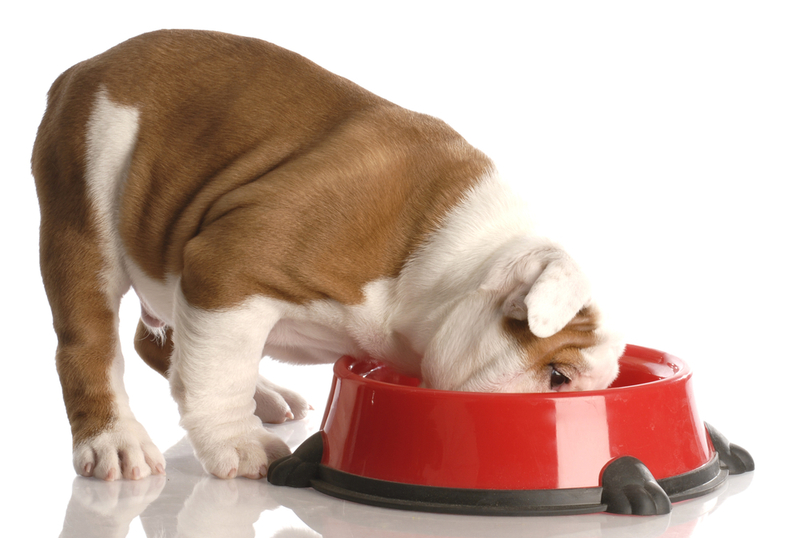 Energy comes from the protein, fat and carbohydrate your dog eats. All dogs need protein to provide amino acids, the building blocks of all body tissues. The most natural source of protein is meat, but like us, dogs can get all the essential amino acids they need for sustaining life from vegetable protein. Dogs also need fat, the most energy-dense nutrient with more than twice as many calories per gram as protein or carbohydrate. Fat provides energy and palatability to a dog’s diet. It also transports fat-soluble vitamins around the body. Nutrition studies shows that the components of fat, the fatty acids, do more than simply provide energy. Carbohydrates are not a natural source of energy for dogs but they are able to convert carbohydrates to the sugar glucose, used to produce glycogen that is stored in muscle for later energy use. There is some evidence that carbohydrates are a good source of energy during pregnancy and nursing. Starch is the most common source of carbohydrate for dogs, and when cooked is easily digested. Until recently the role of soluble and insoluble fibre in a dog’s diet was under-appreciated. Fibre is a perfectly natural part of a dog’s diet, consumed when it eats the fur of other animals. Fibre is potentially beneficial for preventing or treating constipation, diabetes, obesity, inflammatory bowel disease, and excess fat in the blood stream. The actual amount of fibre your dog needs varies with its age and lifestyle. An antioxidant is a substance such as vitamin C or E that destroys free radicals. Free radicals are molecules and atoms in the body that destroy cell membranes. Dogs have their own natural free-radical scavenging systems. Eating food with the vitamins and minerals that act as free radical scavengers may boost these natural systems. Pet food makers claim that their added antioxidants significantly improve the immune systems of mature dogs, restoring them to the efficiency levels of youth. Vitamins are nutrients needed as catalysts for the dog’s metabolism. They are divided into fat-soluble and water-soluble groups. The fat-soluble vitamins enter the body with dietary fat and are stored in the liver. Dogs can make vitamin A from substances found in plant cells. They get most of their natural vitamin A from eating the liver of other animals. Fish oils, milk and egg yolk are good sources of vitamin A. Some Cocker Spaniels may have a problem manufacturing enough vitamin A, leading to oily skin conditions. Vitamin A serves many roles including maintaining healthy eyesight. Dogs make vitamin D in their skin and get the essentials for this activity from their diet. Long, dense coats can reduce a dog’s ability to make this essential vitamin. Because virtually all diets contain enough vitamin D, deficiency is now rare. Excess vitamin D is more common, and leads to calcium deposits in soft tissue and skeleton deformities. 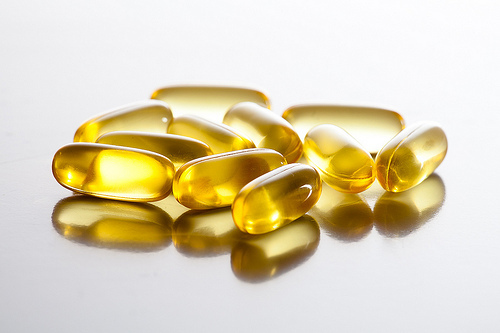 Vitamin E acts as an antioxidant, neutralising chemicals called ‘free radicals’ that can damage cell membranes. Vitamin E appears to help anti-inflammatory activity for some dogs with skin disorders, Dachshunds in particular, and may be of benefit for heart and nervous system conditions. Stressed and hard working dogs have a higher requirement for vitamin E.
Vitamin K is necessary for blood clotting. Some vitamin K is manufactured by bacteria in the dog’s intestines. 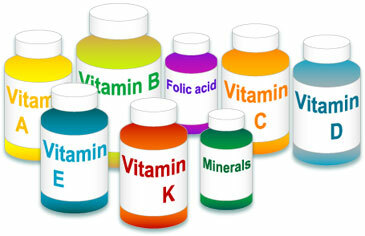 There is virtually no risk of overdosing with the water-soluble vitamins. If food is deficient in vitamin B, yeast-based tablets are a safe supplement. Some intestinal conditions interfere with vitamin B12 absorption. These dogs need their B12 given by injection. Many of the B vitamins are made by bacteria in the dog’s intestines. Because antibiotics interfere with the bacteria that manufacture these vitamins, your dog might benefit from yeast tablets such as Pet-Tabs if it needs long term antibiotic treatment. The convenience of all-in-one dry food has made this form of dog food the most popular. 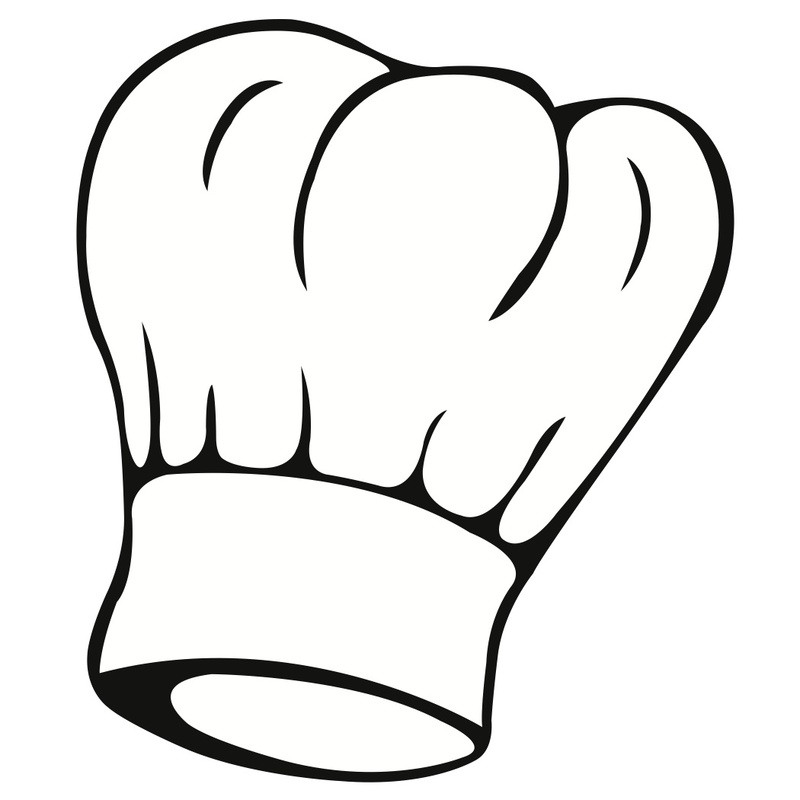 These foods are cooked under pressure then dried. Fat is sprayed on the particles to make them more tasty but because fat can go off, dry foods need a preservative. Antioxidants are excellent preservatives. Some food manufacturers have switched from synthetics preservatives to vitamins C and E. Curiously, natural antioxidants do not last as long as synthetic ones, therefore if you choose a dry food that is ‘naturally’ preserved, store it in a sealed container in a dry, cool location. Dry food helps to keep the teeth and gums healthy because of the abrasive action of the pellets. Heat sterilisation and vacuum sealing prevent spoilage of canned or vacuum packed foods so no preservative is needed. Most canned foods are nutritionally complete. Canned food is highly palatable but it provides no exercise for the teeth and gums and once opened it does not keep for a long time. Some dogs prefer to eat wet food and some prefer to eat dry, and this can influence your decision when picking a food for your dog. Your dog’s nutritional needs gradually change throughout its life, and switching from one source of nutrients to another should be carried out in an equally gradual way. Plan diet changes to occur over a five day period. Begin by adding a little of the new food to your dog’s existing diet, then gradually increase the proportion of new food over the following days. Remember too that, like us, each dog, especially puppies, has its own particular preferences for smells, textures and flavours. To prevent your dog from being too picky, early in life offer your dog a fresh, tasty and nutritious diet and modify that diet according to your dog’s unique demands. Provide more nutrients when they are obviously needed, for example as the weather gets colder. Weigh your dog routinely. Steady weight is just about as good a simple sign of good health as there is. Weight increases or losses mean that almost certainly something is wrong and if your dog is otherwise in good health, it may be necessary to change the diet. From birth until a puppy reaches half its adult size it needs about twice the amount of energy needed for adult body maintenance. During the remainder of its growth it needs 50 percent more energy than is provided in its own standard maintenance diet. This can be complicated to calculate because the growth phase of a dog’s life varies according to breed. Therefore we advise feeding a puppy growth diet specifically formulated for your dog’s breed, and we can give you advice on the correct one to choose here in-store. Working dogs need one and a half to two and a half times more food energy than pet dogs. If the weather is cold energy demands can go up another fifty percent. In the most extreme circumstances of winter sled dog races, a working sled dog may need 10,000 calories per day. Again it is advisable to feed a diet which is specifically formulated for working dogs, there are many choices and we stock a wide range here in the store. Older dogs have varying needs. Most do well on a normal adult maintenance diet simply reduced slightly in quantity and supplemented with extra vitamins and minerals. Senior complete diets contain high quality, easily digested nutrients and extra antioxidants to help ageing immune systems. Overweight older dogs should be slimmed very gradually while those which are underweight or those recovering from illness often need increased food. We have a variety of senior diets available, and our staff can advise you on the most appropriate one for your dog. If an older dog stops eating it’s normal food, that may indicate a dental problem or another disease. It is always advisable to have your dog checked by a Vet if there are any appetite changes. If an elderly dog needs encouragement to eat, it is advisable to warm its food up since this enhances flavour. How many calories should you feed your dog? Average calorie requirements vary according to age, size and lifestyle, and most complete diets will have feeding guidelines which are useful to follow. Monitoring your dog’s weight, body condition and general health will give you an indication of whether you are feeding your dog enough calories. 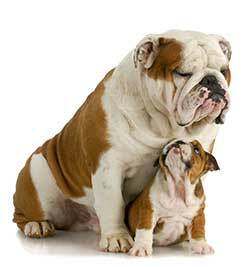 Altering the amount you feed your dog accordingly, will allow you to control your dog’s weight. If you are willing to cook for your dog, or prefer to cook for your dog, remember that meat alone is low in vitamins A and D and in calcium. Dogs are not ‘meat-alone-eaters’. A meat-only diet does not provide a dog with the essentials of life. Dogs are meant to eat a variety of foods. Here is a sample balanced home-made diet for an adult dog. Cook the rice, bone meal, salt and sunflower oil in twice the volume of water. Simmer for 20 minutes then add the chicken and liver, simmering for another 10 minutes. Cool before feeding. This recipe produces about 800 kcal of energy, enough to feed an 10kg dog for a day. Energy is in this form on a dry-matter basis. Tofu and other bean protein sources, since these may increase the risk of stomach bloat. Take care with dairy products, since lactose intolerance is common in adult dogs. Chocolate should be avoided, especially dark chocolate. It contains theobromine which is toxic to dogs and in high enough doses can be fatal. 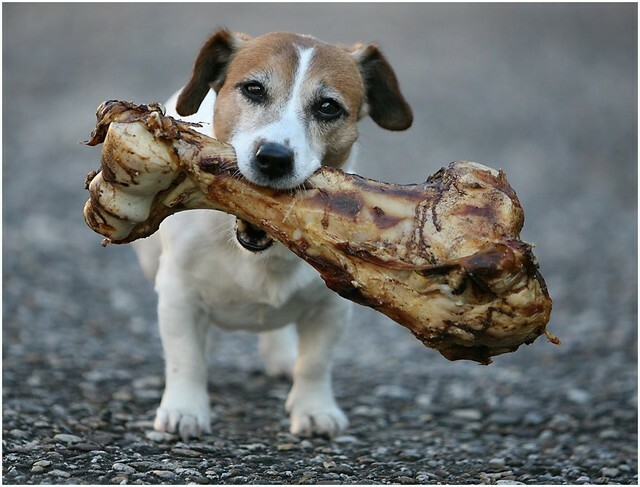 Dogs love bones, but most Vets have to open up dogs’ abdomens to repair the damage bones have caused. Bones are also perhaps the most common cause of broken teeth. Bones are potentially dangerous but also good for the teeth and gums. Gnawing on a bone does massage the gums and scrape the teeth. If feeding bones, introduce them to your pup as early as possible so that it learns to eat bones responsibly, and make sure you supervise them. Beef bones are the safest because they are hard. Don’t let your dog become possessive over them. Dog nutrition can seem like a very confusing subject, and there can sometimes appear to be too many choices. The only thing to remember is if you need advice just ask our friendly team. All of our staff are trained in nutrition, and we can help you pick the most appropriate diet for your dog.